The first ever Services Week takes place next week – from 28 January to 1 February. It’s a nationwide, cross-government event that looks at how we can work together to deliver end-to-end, user-focused services. 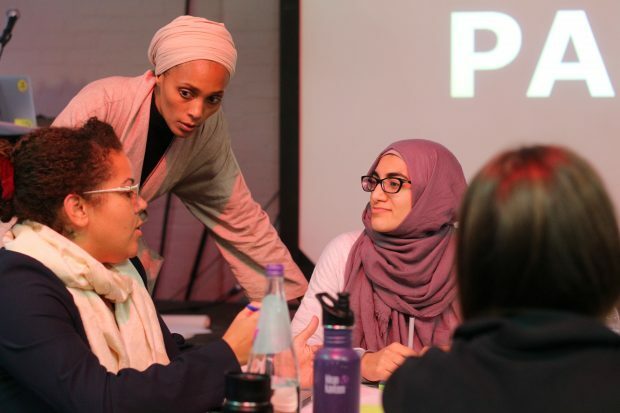 There are workshops, talks and training events happening across the UK, run by more than 20 government organisations including the Department for Education, the Department for Work and Pensions (DWP), the Department of Transport and the Public Health England. The events are open to civil servants and people working for the public sector. You can see the full agenda for the week. As this is an open agenda - which organisations are contributing to - it will continue to develop right up until the start of the week. Throughout Services Week there will be a number of live-streamed sessions, which you can watch and listen to wherever you are. The week will start with a live-streamed talk from Lou Downe, Head of Design for the UK government, reflecting on the past, present and future of government services. Then every day at midday, you'll be able to watch a case study via YouTube Live. These include Adam Griffiths from the Department for Transport talking about the Blue Badge Service and Steve Borthwick from DWP presenting on Check your State Pension. The links to the YouTube sessions will be published on the main agenda on the day. 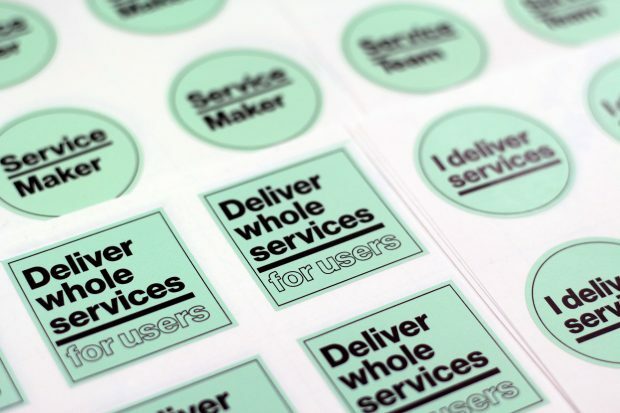 During Services Week, you'll be able to join the Introduction to Service Design training, run by GDS either in Blackpool on Monday 28 January or in London on Friday 1 February. The one-day course is designed for people who work in or with service teams and are interested in service design. There will also be an open peer support call for people working on services on Monday afternoon. All links for dialling into the talks and meetings can be found on the #ServicesWeek channel on the cross-government Slack. We’re taking part in Services Week to promote user-centred design and to help civil servants across government learn how they can improve forms. Forms matter. A badly designed form can prevent people from accessing the government services they need, potentially in times of high emotional or financial strain. We’ll be hosting a ‘form-a-palooza’ (which is sold out but you can still join the waiting list) where participants will be getting hands on with form audits and digital prototyping, with the backing of the DC Lab in the USA and 6 experts from across government and industry. 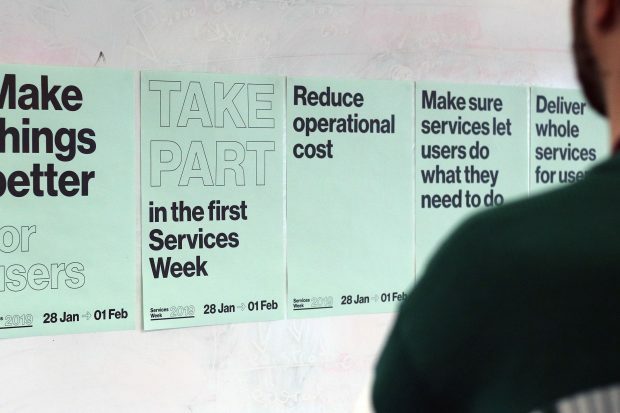 At DVSA we are excited to join in with Services Week to identify areas of commonality with other public-sector service design groups and learn new approaches that can raise our capability. We will be running a lunch and learn session to share our approach to leveraging the full value of quantitative and qualitative data for better user outcomes. 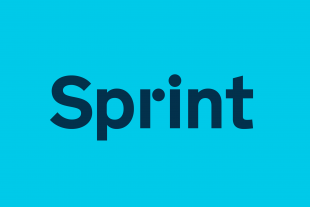 We bring the separate disciplines of performance analytics and user research together in an innovative approach which is delivering benefits throughout the service lifecycle. We’ll show why it is important to work together, share examples of our work and provide hints and tips on how you can develop an effective cross disciplinary partnership. Our Sheffield Digital Studio aims to challenge the current situation in the prisons and probation space. We’re looking at things like ageing technology and equipment, legacy databases and poor service provision which make people’s lives - at work as well as behind bars - even more difficult. There’s still time to propose your own event for Services Week. We have suggestions for formats you can run. You can add your event to the open agenda and promote it using the editable poster template. You can also print our prepared posters to let your colleagues know about what’s happening. If you want some Services Week stickers, please email us and we'll send some over to your location. We have also prepared presentation slides you can build on to create your own presentations – both in a longer version and a shorter version. And wherever you are, you can use and follow the hashtag #ServicesWeek on social media to share your experience and follow others. Subscribe to this blog for updates. We will also be publishing posts on the Design in government blog during the week.